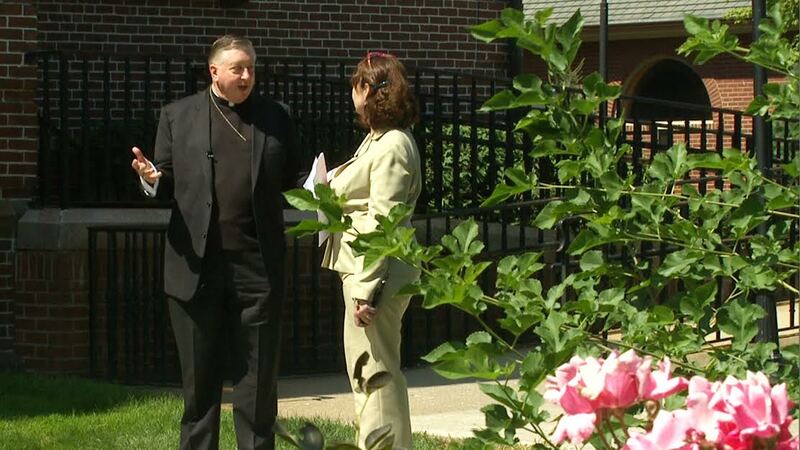 The following is an interview conducted by Catholic Communications Peggy Weber with Bishop Mitchell T. Rozanski upon his first anniversary as the ninth bishop of Springfield. BISHOP MITCH: Thank you, Peggy. It’s great to be here with you today. BISHOP MITCH: Well, thank you very much. It’s hard to believe it’s been a year already. PEGGY: I know. And I remember when you had just come here, about a year ago, I said to you, “My, you’re quite popular.” And you jokingly said, “Until I make a decision.” Now, your goal isn’t necessarily a popularity contest but you have had some big decisions this year. Tell us about them. BISHOP MITCH: Well, when I arrived in the diocese I was briefed on so many issues and one of them certainly was the rebuilding of Cathedral High School. And I knew that we had to take a look at not only the rebuilding of Cathedral High School but really, eventually, the whole Catholic education system, here in the Diocese of Springfield. But the presenting issue when I got here was the rebuilding of Cathedral High School and it needed really to be looked at from a perspective of long range. The enrollment had been declining, certainly. And the facility that would be built would be a huge investment by the diocese, perhaps the largest investment the diocese had ever made. So I knew that was a decision that could not be done in a vacuum. It had to be done with great consultation, with talking with the different groups. I knew that people would be upset about it, certainly because there had been expectations that had been set. But it still needed to be done. And leadership does not mean going along with the flow. Many who are parents in families know that they have to make decisions for the family that are sometimes unpopular but yet they’re the best decisions that have to be made in the interest of everybody. So I felt that this needed to be a process that had to look at the total situation, take in all of the considerations, and then decisions made from there. So I was glad that we had the time to do that. Over the year, the taking down, the demolition of what was left of Cathedral High School, was taking place so nothing could be done until that had happened. So I knew we had that time to do it. So that was really one of the major decisions that I’ve had to make this year. PEGGY: Right, but you also made a couple of big deals in the sense that you’ve hired a youth minister and you’ve decided about promoting evangelization. Please tell us a little bit more about that? And in the evangelization efforts, I knew that as I traveled throughout the diocese there were people who were either disaffected by the church or had stopped practicing their faith. So again, not only characteristic of the Diocese of Springfield, but I think really of dioceses around the country, there are many who have stopped practicing their faith whom we want to invite back. We want to say welcome, we are the church, we are here to support you. We are here to live the gospel, please come back. So this coming year, and coincidentally with the Year of Mercy, it seems an appropriate time to have this effort of evangelization. So I’m looking forward to that. It’s a very positive way of presenting our faith and a positive way of living our faith. PEGGY: Wonderful. Now you also said in your first year you also wanted to visit as many parishes as possible. How’s that going? How many have you been to? 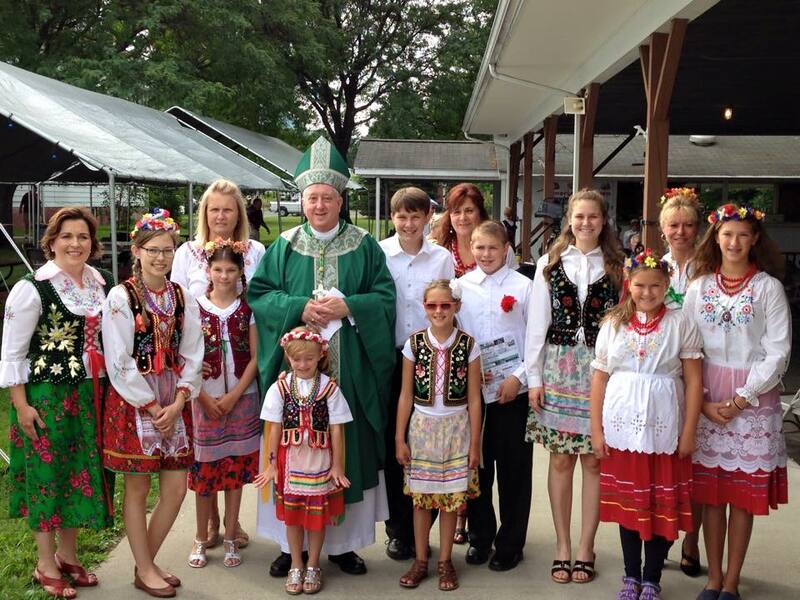 BISHOP MITCH: Well, I think I’ve been to about 60 to 65 of the parishes in one form or another, either for Sunday Mass or for Confirmation or for different events that have taken place at the parish. So I still have a few more to cover, but it’s been a good year being able to just get out to see so many of the parishes, to meet the people of the parishes, the priests, the deacons, the religious who work in the parishes and the parish staffs — seeing very dedicated, dedicated people at work. And to know it’s a boost to me to see the enthusiasm of my co-workers in the parish and of the enthusiasm of parishioners in our parishes too. PEGGY: And now this fall you hope to visit them in a different way. Do you want to explain that program? BISHOP MITCH: Sure. 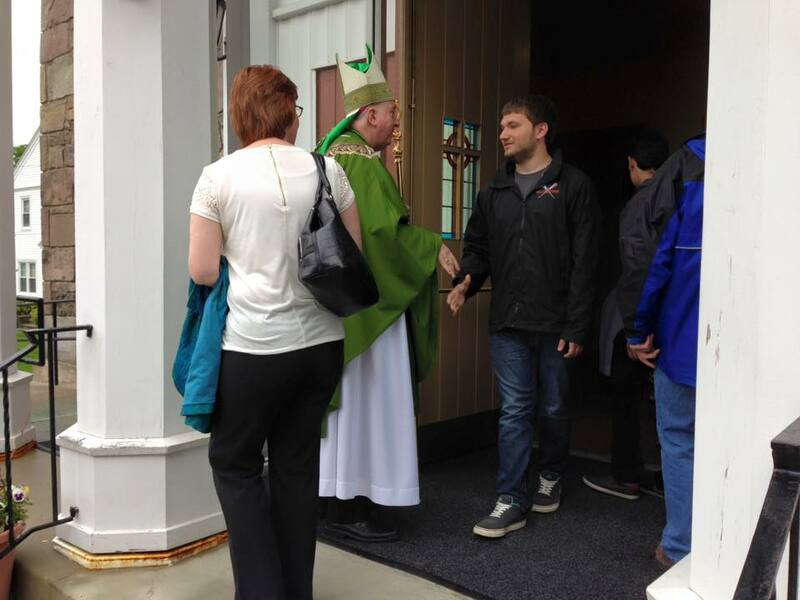 It’s a pastoral visit that will take a good chunk of time – a day or two to be spent at the parish to meet with the pastor, the parish staff, with the different lay groups of the parish, the pastoral council, any of the groups that make, indeed the parish a community of vibrancy – to meet with them. And after that we will give back to the parish our feedback of commendations and of recommendations asking the parish to take, the feedback in terms of a report, to roll that report into their planning for the future. And a team will go with me to look at the different aspects of the parish: education, schools, youth ministry, any of the ministry to those who are homebound, the total, overall ministries of the parish. I’m looking forward to getting to know our parishes much better through that series of parish visits. Now because it takes so much time, I will probably visit two parishes a month beginning this fall because there has to be the preparation, the day of the parish visit or the two days of the parish visit and the follow-up work in terms of the report that is given back to the parish. So I won’t cover all the parishes this first year, my second year, but I hope to get around during my time here to each one of the parishes for an extended pastoral visit. PEGGY: How many miles do you put on your car? BISHOP MITCH: Well, western Massachusetts is a very compact area and the furthest parish from Springfield is only an hour and a half drive. So compared to western Maryland where I had a three and a half hour drive, the furthest parish out, I’m saving some miles on my car. I look at it that way. But I do put a lot of miles on the car each year and that’s good. It’s good to be out and about. PEGGY: And I know you are out and about because I follow you on Facebook at Bishop Mitch. And tell us about that ministry. And first of all, are you going to expand to Twitter or stick with Facebook for now? BISHOP MITCH: We’re certainly finding Facebook to be a good way to get the word out, getting the gospel message out. But perhaps in the future we can look at Twitter to see if we can do that too. BISHOP MITCH: Well, I think that St. Paul, when he went around in his journeys, certainly used the different thoughts of his day and the different devices of his day to be able to get out the gospel message. And I think the church, too, has to use the various means that are available to us, social media, to get out the message. 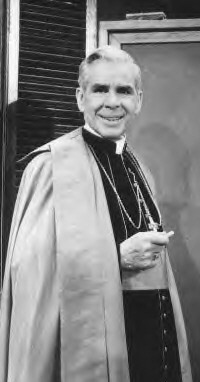 One of the greatest men who had insight into the media and the gospel message was Archbishop Fulton Sheen. And I think he kind of set the tone to say, don’t be afraid of this modern media. He was not afraid to step in front of the camera and get the gospel message out. And I think we all have to be aware and adept at trying to get the gospel message out through social media. PEGGY: Do you remember his chalkboard talks and his cape? BISHOP MITCH: Yes, and his little JMJ that he’d put up on the board before he did every talk and the angel that erased all of his writings up there when they needed to be erased. PEGGY: He was amazing! So Bishop do you take a day off? BISHOP MITCH: I try to. Sometimes I’m more successful at it than other times. And what I’ve been doing here, in western Massachusetts, is during my day off is trying to explore different areas of the diocese to get out to see different sights and different things in the diocese here, so I’ve been doing that. I’ve been doing some reading, catching up on that and also I must admit on my day off sometimes I take time for my work with the ecumenical and inter-religious affairs committee. PEGGY: And do you go on a vacation? 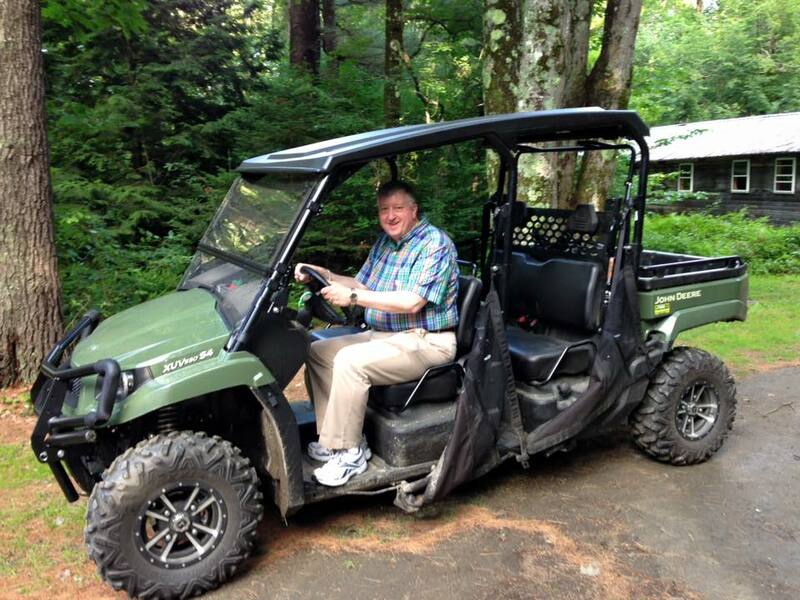 BISHOP MITCH: I do try to get away once in a while. I have been back to Baltimore to visit my family and friends down there so that’s been good. But I do feel as though I am home here in western Massachusetts. So getting away is good but I am always ready to come back. PEGGY: Oh, that’s a nice thing. Now have you made any new discoveries, like, “Oh, I love the hamburgers here or I love this bookstore or I love this nature site.”Are you an outdoorsy person or more into bookstores or what? BISHOP MITCH: Well, I enjoy the beauty of nature of western Massachusetts, and even in the midst of this past winter, which we know everybody told me was unusual and that we never have this much snow and this much cold. I do enjoy even winter’s stark beauty so it’s been good to get out and about and around and to be able to see some of the sights here. I’ve been able to visit the Clark Museum. I’ve been to the Fort Restaurant after that had reopened so that’s been a good thing and a few other places around in our area. PEGGY: There’s a lot to see and a lot to do in our area. And I’m sure you get lots of recommendations, right? BISHOP MITCH: I do. Lots of people tell me different things. And certainly what I am looking forward to and experienced last year within the first month of my arrival and installation is the Big E. So I enjoy going over to the Big E and walking around — seeing the different sights there, meeting different people. 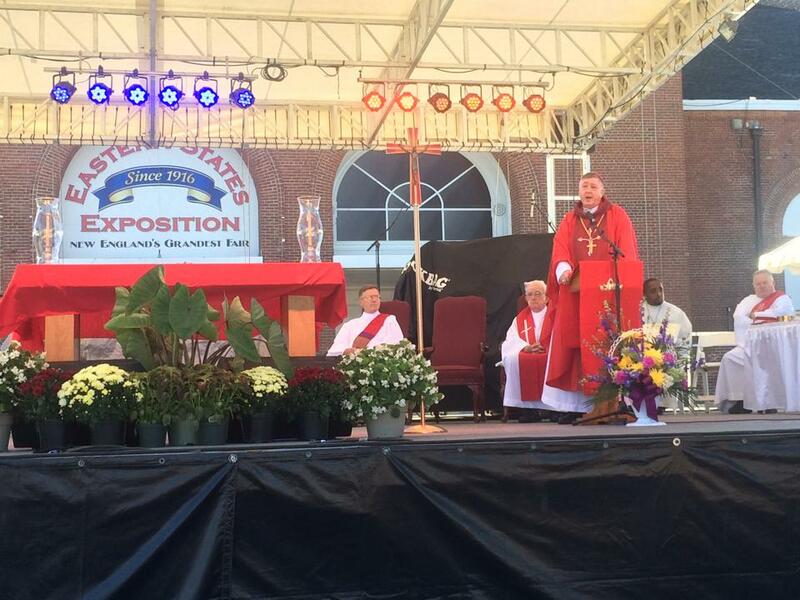 Everybody had told me about it in the weeks leading up to it, and then the Mass that we celebrate at the Big E was wonderful. So it’s just been a good experience of finding the different – both the large and the little favorite spots of western Massachusetts. 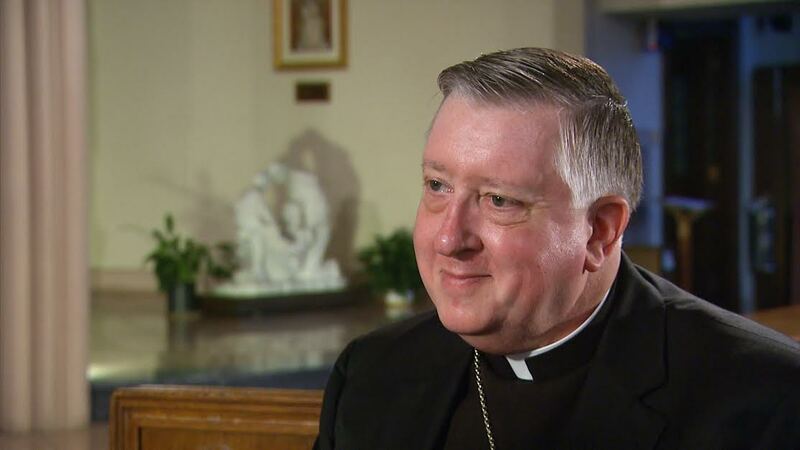 BISHOP MITCH: I knew nothing about the diocese of Springfield when Archbishop Vigano (Apostolic Nuncio of United States of America) called and told me I would be the bishop of Springfield, I knew nothing about it. So everything is new. Everything to me is new. But I have noticed there were great parallels between western Massachusetts and western Maryland. They had many of the same issues I faced as the vicar bishop, the auxiliary bishop, in western Maryland, I’m finding here, as in western Maryland, that industries that had closed down that had really been the lifeblood of the communities for many decades. I found that in western Maryland that it had occurred and that it also had occurred here in western Massachusetts. The declining population happened in western Maryland and again I find it in western Massachusetts. I guess what I was really surprised about was the parallels between those two places — western Maryland and western Massachusetts. They are both very, very beautiful in the scenery, in nature and in lots of possibilities. And it’s good to see that those possibilities are being worked on here in western Massachusetts. Peggy and Bishop Mitch walked around St. Michael’s Cathedral as part of the interview. PEGGY: Well bishop we’ve returned to the scene of the crime, more or less. You were installed here about a year ago. What were you thinking then and what are you thinking now? BISHOP MITCH: Well, Peggy, when I was a newly-ordained priest and getting my first assignment, I never knew what I was getting into. I didn’t know where I was going to be assigned. 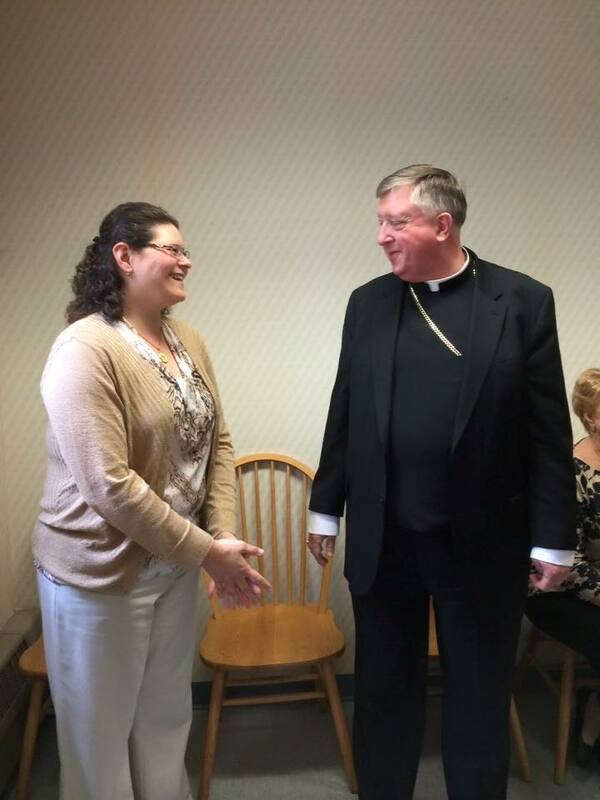 However, any assignment that I’ve had in a parish — and then kind of the surprise assignment of being asked to be auxiliary bishop of Baltimore — and then being asked to be bishop of Springfield, I just felt though it wasn’t of my own making that it was God’s making. This is what God wants, and let’s do the best. He’s confident in my gifts if he’s asked me to do this — to put my gifts to the best of my ability. So I was thinking that here I bring my experience. I thanked God that I had ten years as an auxiliary bishop in Baltimore so I felt as though I was well-prepared to be ordinary of the diocese and it was God’s will. It’s God’s way, and let’s do it. 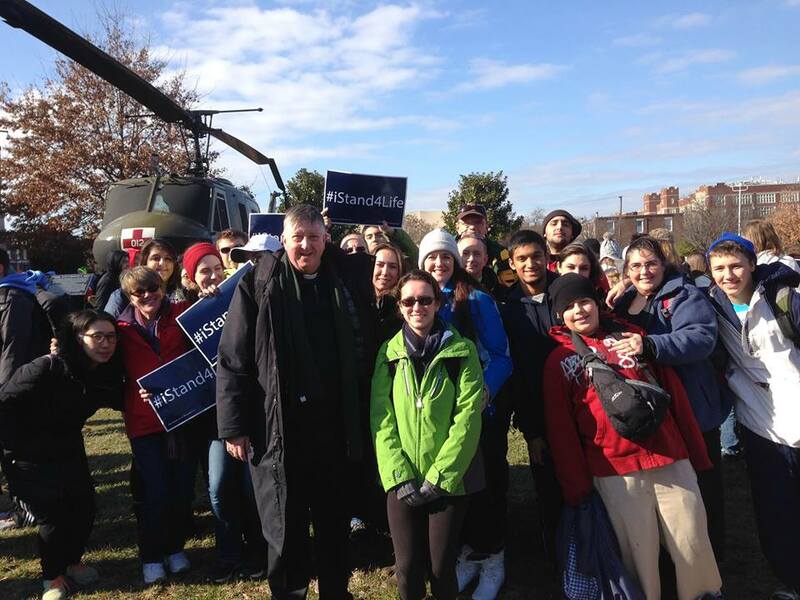 BISHOP MITCH: I feel as though God’s grace has really gotten me through the past year. I tried to take this first year as much as I could to listen, to learn, and as we spoke about this, to visit the many parishes, the many institutions of the diocese. I feel as though with one year down, I’ve learned a lot and hopefully people have gotten to learn a lot about me, and let’s move forward. We’ve got lots of the Lord’s work to do and let’s do it. PEGGY: Bishop, what do you want people to know about you. You communicate a public face. You’re spiritual and you’re here to lead us and I don’t think that anyone wouldn’t think you are earnest. But how would you want people to see you and what do you want people to understand about you? BISHOP MITCH: Well, I think that first of all I am sort of an extrovert so I don’t like to be tied to the office. I feel very drained if I have to spend a significant amount of time in the office on administrative things. I like to be out amongst the people and so I think that’s one aspect of my ministry that really gives me energy — being out and amongst the people and in parishes and being able to do that. The administrative side of it is not my forte. At least I can say I can do it but it doesn’t energize me. I really enjoy being out. I do miss still, even after 11 years as a bishop, I do miss being a parish priest. 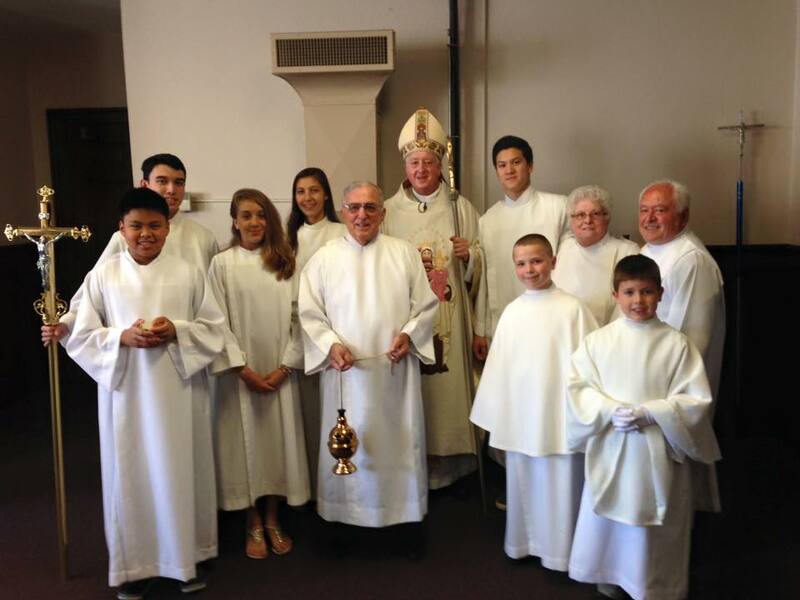 I was 20 years a parish priest before I was ordained a bishop and I loved parish priesthood. 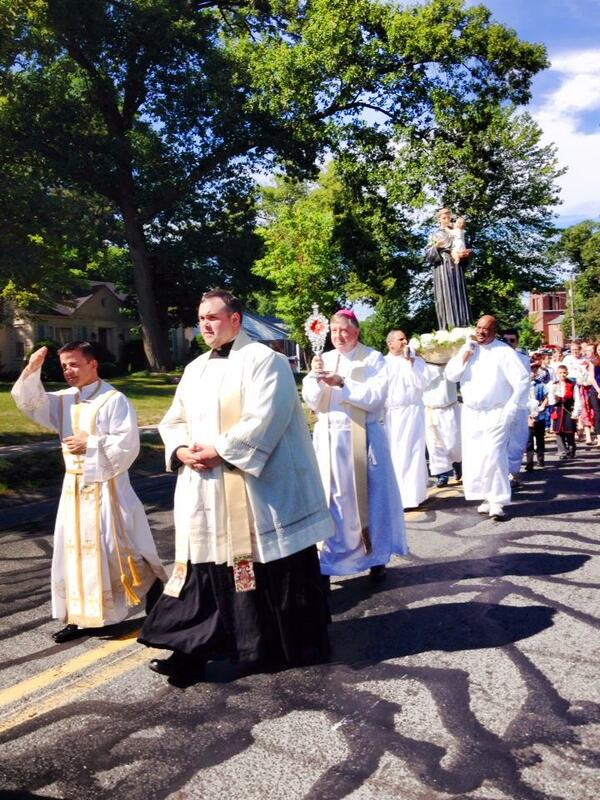 I knew that God had called me to the right vocation as soon as I got to my first parish assignment. There was just something in parish priesthood that gives me great energy and I felt very, very fulfilled in my priestly vocation. So it was told to me that when you’re asked to serve in leadership positions in the church that it is a challenge of love — to see how much you are willing to sacrifice even more for the church. And becoming bishop has I think really tested my depth of love for the church because it took me out of parish priesthood but we have to be open to the call that God gives to us. What I’ve been amazed at is the grace that I’ve received in being able to be a bishop and especially the grace of this past year of being here in the Diocese of Springfield. So, I’m a people person, administrative work is not my forte, I can do it but I’d rather be out and about. BISHOP MITCH: Well, we keep in touch regularly. I talk with them at least 3 or 4 times a week to see what’s going on in their household and they ask what’s going on up here. So it’s good to do that. So they’re keeping up with my life here and I like to keep them in the loop on that. PEGGY: So bishop tell us about how you will be heading to all three cities where the pope is going to be in September. BISHOP MITCH: Yes, the holy father is coming to Washington, D.C., .where he will first meet with the bishops at St. Matthew’s Cathedral and then we will have Mass on the side of the National Shrine where he will canonize Blessed Junipero Serra, the great missionary of the western part of the United States. He will speak also to Congress and then he will move to New York City. And in New York he will have Mass at Madison Square Garden. But there’s also an ecumenical and interfaith service that will be held at Ground Zero, the site of the World Trade Center. So I will be there for that part of the visit, at the prayer service and then of course to the World Meeting of Families in Philadelphia. And we will have that wonderful, wonderful Mass that will be celebrated on the front steps of the museum — which might be very familiar to people there. It’s the site where Rocky Balboa ran up and down the steps. And that’s where the papal mass will be held. PEGGY: So you won’t run up the steps and wave the papal flag, will you? BISHOP MITCH: (with a smile) I hope not. I hope I will be concelebrating at that Mass. BISHOP MITCH: With our six busloads, I believe that many are coming from the diocese so it’s wonderful to know so many are going to be coming down there — very hearty pilgrims. PEGGY: Say hi to Pope Francis for me, will you? BISHOP MITCH: Certainly. I will, indeed, thank you. PEGGY: Now in addition to all the work you have here, which is a lot, everyone wants your ear, everyone has something to say, or mails you a letter. You also do work with the interfaith and ecumenical council with the USCCB (United States Conference of Catholic Bishops). You’re the chair. So tell us about that work. BISHOP MITCH: Well, I began my term in November. Actually the November after I was installed here — my term officially began. 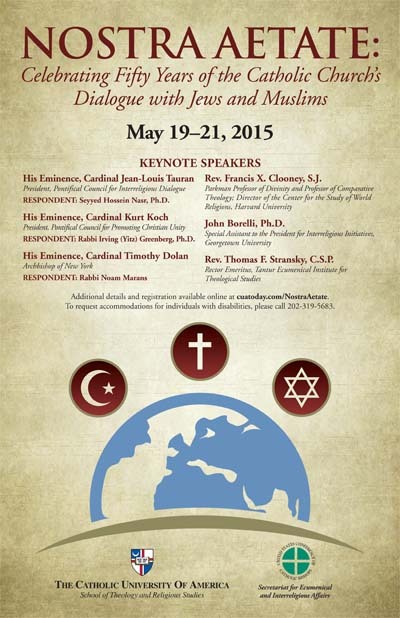 And one of the highlights of this past year of being the chair of ecumenical and inter-religious affairs was the conference that was held at Catholic University on the document of Vatican II called Nostra Aetate — “In our time.” It’s one of the shortest documents of Vatican II but it has far-reaching implications. And the Nostra Aetate conference involved a gathering of leaders of Jewish groups, and leaders of Muslim groups and reflecting on how the past 50 years has really brought us closer together in our collaboration and our working for the common good. And Nostra Aetate really opened that up for us and the reason that we have the office of ecumenical and inter-religious affairs is because of the decree Nostra Aetate. So that’s been a highlight of it. I’ve been working with Christian churches — African American churches, protestant churches, mainline protestant churches, evangelical protestant churches — orthodox and catholic on the issues that unite us in our country. So that’s been a very rich and rewarding experience. Again, something I never would have expected to be doing as a bishop but the opportunity has presented itself and I find that opportunity to be very enriching. BISHOP MITCH: Certainly and I think that in our ecumenical and our interfaith relations we really have to show the unity of people of faith — that people of faith are people of hope. They are people who build bridges between one another and build bridges to others too. So it’s very, very important and I think that Vatican II, the fathers of Vatican II, had a great insight into reaching out to other faiths and to other denominations and saying there are things that divide us, certainly, we cannot deny them, but there are other things that unite us and in those things that unite us, we need to reach out as people of faith. PEGGY: Now, when you look back, you did a lot this year. What are your goals for next year? BISHOP MITCH: First of all I think the parish visits are going to be an important part of my ministry here for next year. Certainly,the evangelization effort of our diocese is going to be a prime goal. 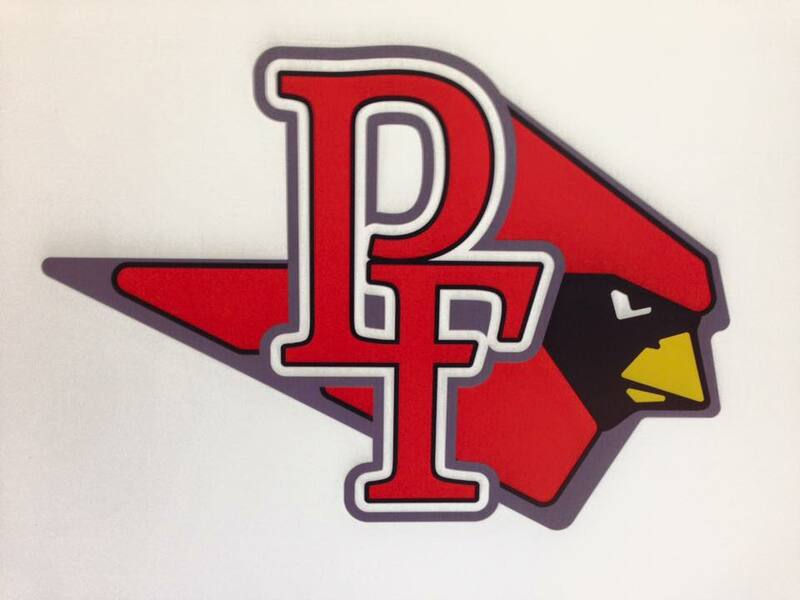 Looking at Catholic education as a total system in the Diocese of Springfield needs to be done. So I think I’ll have a lot on my plate for not only next year but for all of the upcoming years as bishop of Springfield. BISHOP MITCH: My personal goal is to be able to — in all the busyness of life — to be able to have that time, to preserve that time for prayer and to make sure that as I am taking care of the spiritual needs of others that I also deepen my relationship with the Lord. It is important because that is not only a personal goal, it is an example for everyone and I feel that it’s a very, very important part of being a bishop. PEGGY: So are you one of these people that are up at 6 a.m. and to bed at midnight.? Do you get enough rest? What’s your day like? BISHOP MITCH: Well, I’m up early, I’m up early for prayer and for daily Mass. And then breakfast, certainly to get some energy for the morning and depending upon what was on the calendar sometimes the mornings or the afternoons can be out of the office. Sometimes I need to be in the office. But I find that if I can balance my day amongst prayer and meditation, being out and visiting amongst people, and doing my administrative work, at the end of the day, I feel pretty fulfilled. PEGGY: That’s good and I hope you take some time for yourself just to read or take a walk or anything like that. BISHOP MITCH: I do, I try. Sometimes I’m successful, sometimes, I’m not. That’s all part of life. PEGGY: Do you have five year goals? Are you looking that far ahead? BISHOP MITCH: Well, as I’m looking at the diocese and working with the different collaborative groups, for example the clergy commission, the presbyteral council, the finance council — certainly there are goals that are immediate that we mentioned,. They are: evangelization, education, the Year of Mercy in collaboration with Pope Francis calling for that year of mercy beginning on December the 8th. But I think that in working with those goals that they will certainly broaden out to long term goals in the future. I think that some of what’s on my plate — while I will get to them very soon — will not just be a year but rather a few years out. And then as I work with them, I think that other goals for the long term will become clearer. PEGGY: Of course we forgot to mention that next year you will be traveling to Poland, right? BISHOP MITCH: For World Youth Day, yes, I’m looking forward to it. I have visited Poland twice already, and I’m looking forward to going back. The faith of the people there is just so inspiring. And I know World Youth Day, planning with Pope Francis being there, please God, will just be a wonderful, wonderful celebration of our Catholic faith and a very, very dedicated country where the people of Poland are so dedicated to our Catholic faith. PEGGY: Right and it will be a chance for the young people of the diocese to just sort of hang out with you and get to know you better. BISHOP MITCH: Certainly, and bishops from all over this country will be there also. So there will be times for catechesis, times for prayer, times for dialogue, and then again the highlight of World Youth Day will be the visit of Pope Francis to Krakow. PEGGY: Congratulations, again on your anniversary. Is there anything that you would like to add? Anything I haven’t asked you or that you want to say? BISHOP MITCH: Well, yes, I just want to express the deep sense of gratitude that I have to the priests, the deacons, the religious men and women and the laity of the Diocese of Springfield. I was a stranger when I came into your midst but you’ve accepted me and you’ve all worked with me and collaborated with me and supported me and I am just so grateful for all of that. And I especially want to single out Bishop Tim McDonnell, who from the very day he met me at the airport, was so welcoming and has been available to me for his counsel and his insights too. So I feel very, very supported here in ministry as bishop and I’m grateful for all that support. PEGGY: Well, thanks a lot bishop and thanks for taking the time to talk to us. We wish you “ad multos annos,” many more years. BISHOP MITCH: Thank you, toward many years,(translation of ad multos annos) indeed! Thank you so much, Peggy, and thanks for taking the time to be with me today. PEGGY: Glad to do it. Thanks, bishop!